You can watch Netflix streaming video on a wide variety of devices, including smartphones and tablets, PCs and Macs, set-top boxes, smart TVs and game consoles. In addition to one of these devices, you’ll need a high-speed Internet connection, such as Digital Subscriber Line, cable Internet, Wi-Fi or 4G wireless. With a Netflix account, a suitable device and broadband Internet, you can choose from movies, TV shows and other video content. From your Web browser, navigate to Netflix and click Sign In. Sign in to your Netflix account using your email address and password. The Netflix password field is case-sensitive, so make sure your keyboard's caps lock is off. Microsoft's Silverlight software is required to watch Netflix movies on your Web browser. 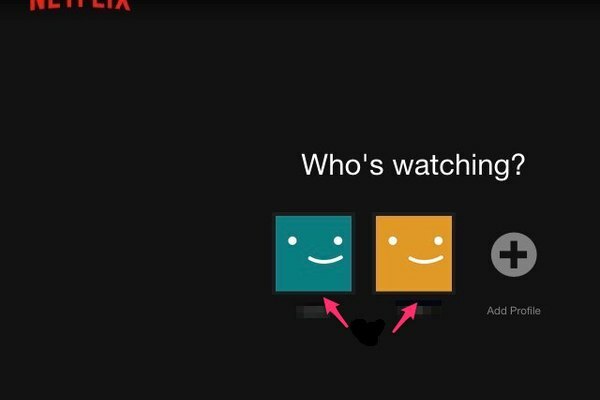 Click the Netflix Username identifier icon to see movies recommended just for you. Browse Netflix-recommended titles or click on the Search feature to find a specific title. Tap the App Store app on your iPhone, iPad or iPod Touch. Search for Netflix and download the free Netflix app. Tap the Netflix app to start it. Log in using the email address and password used with your Netflix account. Tap the Sign In button to log in to Netflix. 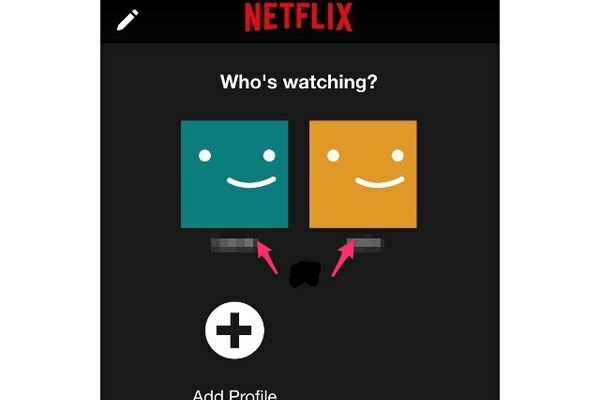 Select the Netflix Username identifier icon by tapping on it; this allows Netflix to recommend titles based on your viewing history. 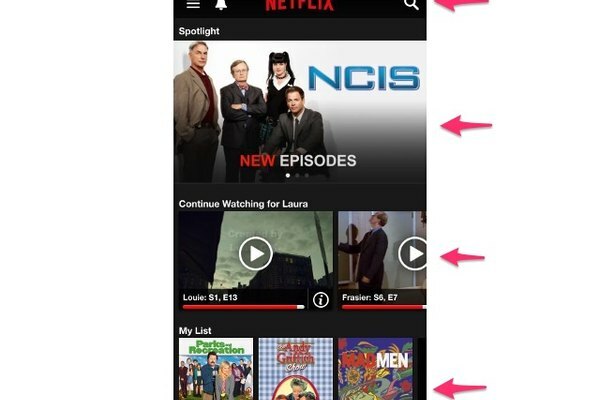 Browse Netflix-recommended movies and TV shows or tap the Search icon to search for specific titles. Press the PS button to display the home screen. To use Netflix, your PlayStation console must be logged in to the PlayStation Network. Navigate to the TV & Video section. Press Down on the controller’s d-pad. Select the Netflix icon and press the X button. Select Download to download the Netflix app; press the X button. Press the PS button to return to the TV & Video section. When the PlayStation notifies you that the download is finished, select the Netflix icon. Select Sign In on the Netflix welcome screen. Enter the email address associated with your Netflix account. Enter your Netflix password. Select your name from the Netflix identifier icons that appear. 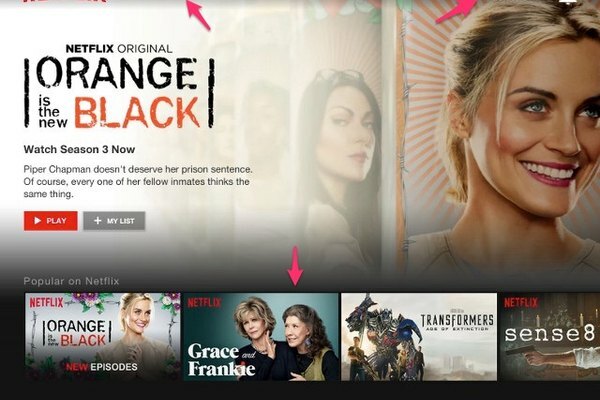 Browse Netflix-recommended titles or use the Search feature to find a specific title.